Discover your favorite places in the Algarve with a map you can take with you. 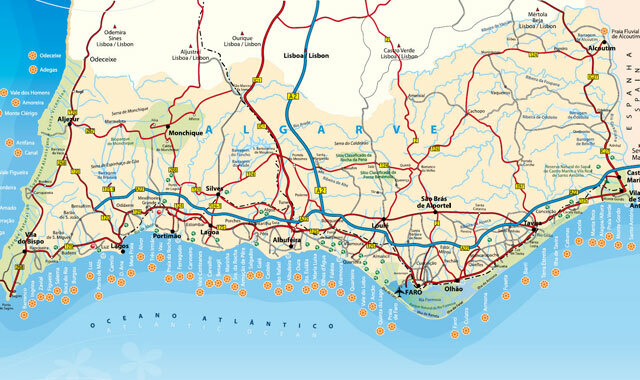 These maps will show you some of the main roads and highways together with the locations of the most popular Algarve beaches. 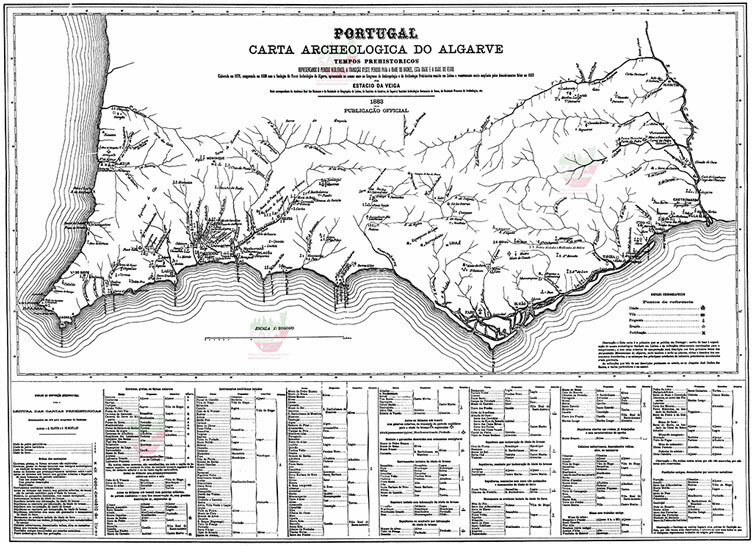 For history lovers here is one map of the Algarve region dated from 1883. 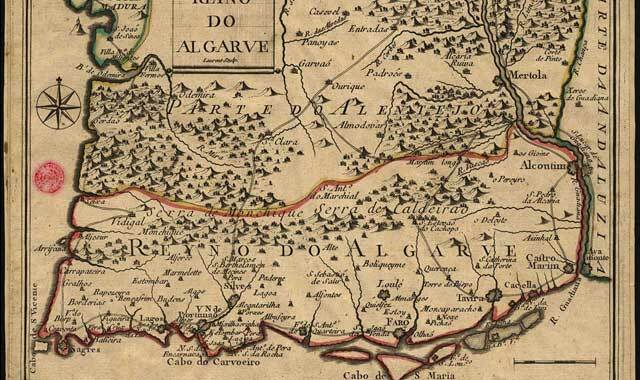 And another curiosity: Here is a very old Algarve map from the time ok Kings and Queens.